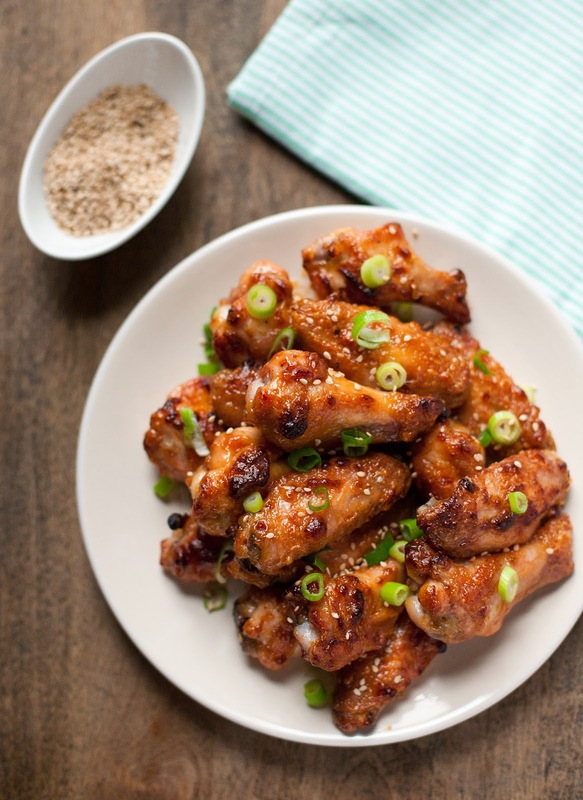 These twice-baked tahini-glazed chicken wings are my favorite paleo appetizer. They’re crispy and juicy, and the glaze has a perfect mix of sweet and savory flavors. My only appreciation for winter comes from the fact that it’s pretty much a prerequisite for spring, at least in this part of the world. And, in my optimistic opinion, we’re on the road to spring beginning on December 22nd, when we start getting an additional minute or two of light each day. Spotting a vestige of light in the sky after 5 pm gives me hope. Even when a blizzard comes through, dumping two feet of snow on my city and leaving my street virtually impassable for days afterward, I know that we are on the up and up, the unstoppable vector leading to spring. 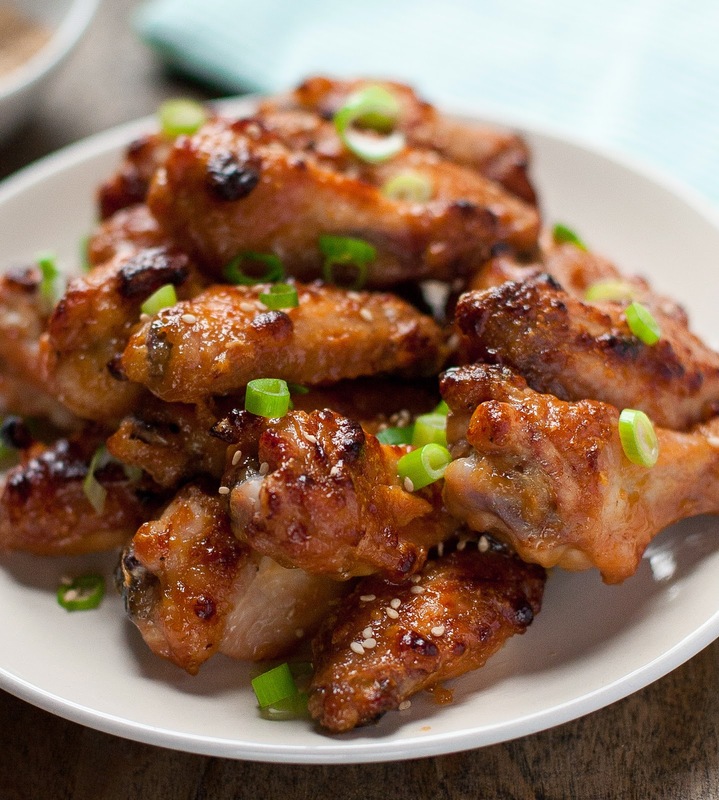 In the meantime, let’s eat some chicken wings!